Watch tutorials, launch interactive on-demand courses, and labs to experience orchestration hands-on. Get started with Cloudify and learn new tricks with our demos and tutorials, and watch some of our community talks and get involved. Launch interactive on-demand courses & labs to experience Cloudify hands-on with your own applications or our pre-baked environments. In this live lab environment you will be able to experience Cloudify deploying and managing applications on OpenStack and AWS. This live lab shows how to on-board and manage the full lifecycle of your VNF to make it cloud-ready. 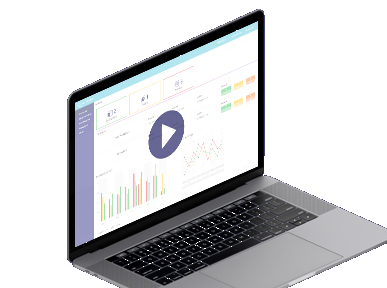 Gain access to a live Cloudify vanilla environment where you can test drive orchestration hands-on with your own apps. Enjoy a live Cloudify environment running the Clearwater vIMS on OpenStack to learn NFV orchestration hands-on. An in-depth look into using TOSCA in practice, learning the TOSCA modeling language, and more. 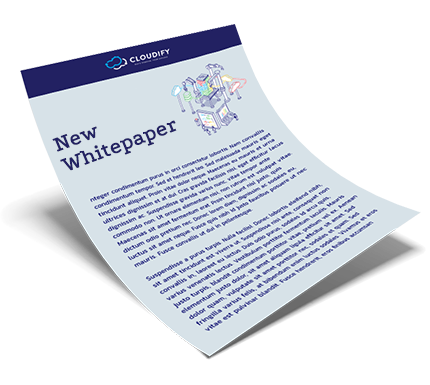 From NFV whitepapers, to managing your enterprise cloud environments – you can find it all here. 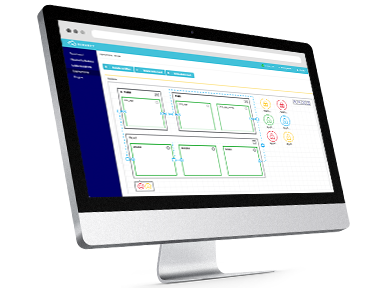 Cloudify offers various training and service packages for your automation and orchestration needs. Our team of cloud experts will support your organization in defining and designing a comprehensive Cloudify-automated environment, including design of dedicated plugins and workflows, based on your needs and requirements. Technical webinars, demos, trainings and more on everything from hybrid & multi-cloud, to the open NFV revolution, cloud native, microservices, through containers & more! Join us as we take a live walkthrough through the Cloudify end-to-end solution lab of Multi-Cloud with Governance & Control – enabling the best of both worlds. Build your best of breed vCPE stack, leveraging any VNF on any cloud with intent-based networking & orchestration. Join us as we take a look at the need for governance and Role Based Access Control in orchestrating your cloud services. Tune in as we are joined by experts from Fortinet, who will discuss how they are using Cloudify to instantiate their NFV stack. 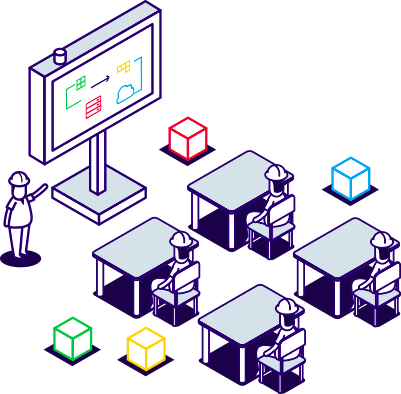 Join us as we overview ONAP, the architecture, and more. Tune in as we unveil the new capabilities in Cloudify 4.2, continuing the journey toward becoming an even stronger orchestration solution. Join us as we take a look at how Cloudify enables hybrid cloud and hybrid stack orchestration together with Kubernetes. Learn how Alien4Cloud (based on Cloudify) is delivering a consistent approach for a continuous application deployment. Learning to set up, configure, install and run Big Data platforms can be avoided with automation. Presented by Cloudify & DICE H2020, This webinar will show you how. Join the Microsoft Azure team and Cloudify as we tackle the age old question of which cloud provider your enterprise should go with. Learn Why the Open NFV Orchestration Framework is the most innovative, cost effective and disruptive way to build vCPE. 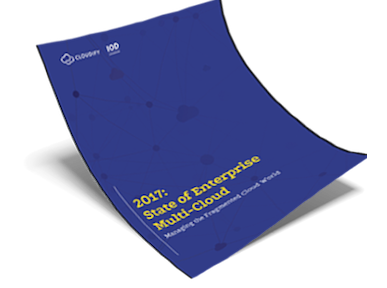 In this webinar we will highlight the new features available with the latest version of Cloudify, catering to all user types alongside multiple public and private cloud environments. In this webinar we will learn about the core concept and patterns behind Model Driven Architecture in general and with TOSCA and Aria which is a new Apache project that provides a simple TOSCA library and framework. Automating Splunk at Large Scale? This webinar will cover a case-study in which our partner, Risk Focus, used Cloudify to orchestrate a large Splunk environment for one of the largest banks in North America. In the Cloudify Examples Catalog you can find example blueprint archives that are ready to upload to a manager. Click on “Download” to download the ZIP file, and you can even customize to your needs. If you like our work – feel free to give it a “Star”. Each example has Knowledge Base article so you can learn more and get started with our examples. This blueprint enables you to deploy a Kubernetes cluster on the cloud of your choice. This blueprint deploys a python webserver that says "hello world", with a cute Cloudify logo. 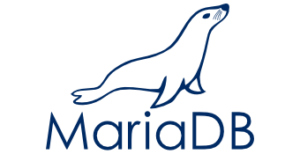 This blueprint deploys a MariaDB/Galera Cluster. This blueprint deploys an HAProxy Load Balancer. This blueprint deploys a Drupal CMS. This blueprint enables you to deploy an OpenStack example network. Amazon's VPC Scenario 2 is the classic network architecture, supporting public-facing & private components. This example will enable you to deploy a typical Azure network. This blueprint enables you to deploy a typical GCP network.